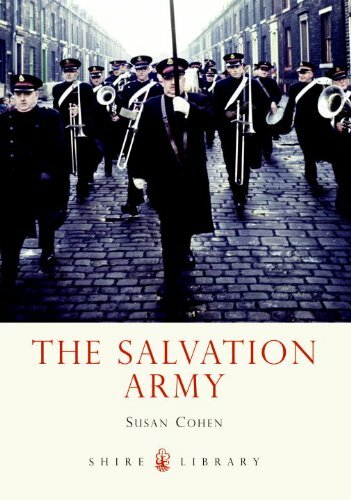 The Salvation Army is a byword for philanthropy and charitable work, with its brass bands and uniformed officers indelible parts of the fabric of British life - yet many may not be aware of the real extent of its work and influence. This is the story of how Reverend William Booth's East London Christian Mission of 1865 (which became the Salvation Army in 1878) has become a truly global enterprise, one that in Britain is still second only to the government in the provision of social care. It is a symbol of charity that was forged in the crucible of mid-Victorian Britain and is now known in more than 120 countries, and Susan Cohen here explains and illustrates its activities and structures, its history and present, and its very important legacy.